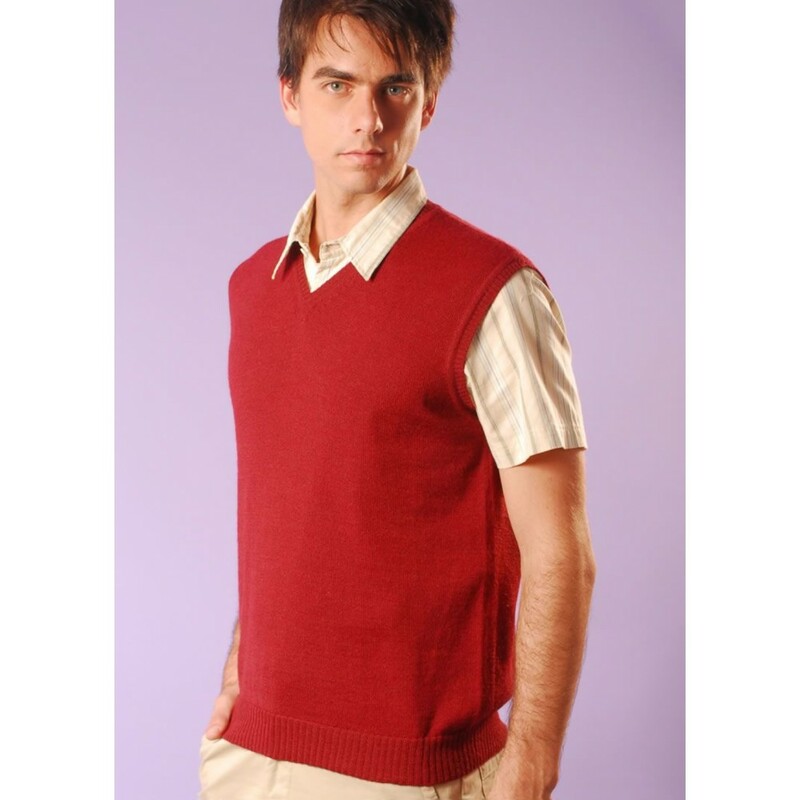 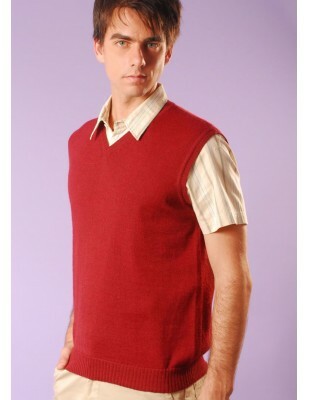 This Alpaca vest has its own sophisticated urban style and is ideal for any occasion. 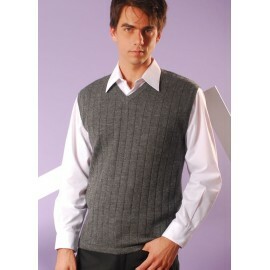 This Alpaca vest has its own sophisticated urban style and is ideal for any occasion. 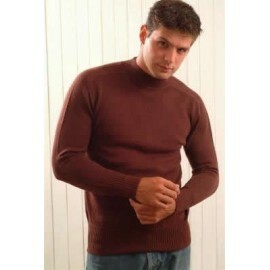 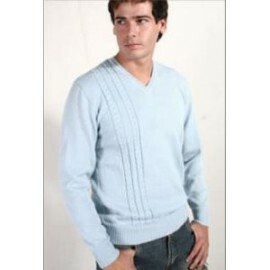 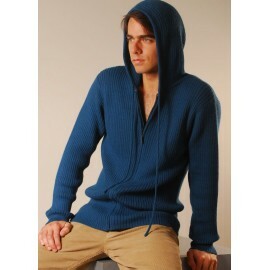 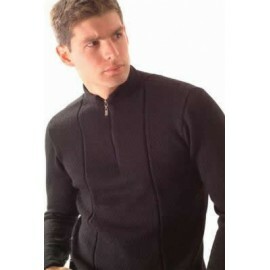 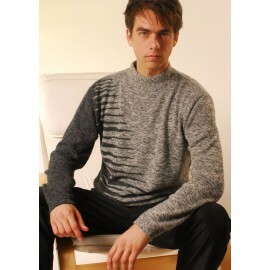 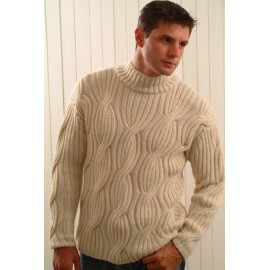 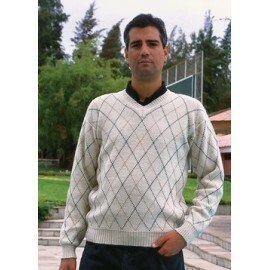 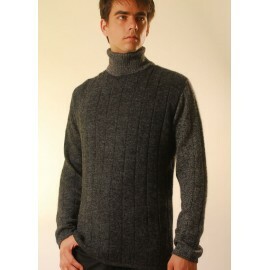 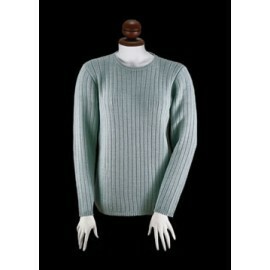 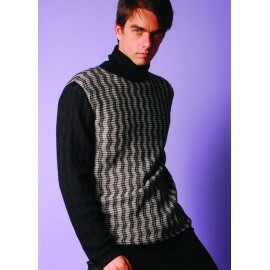 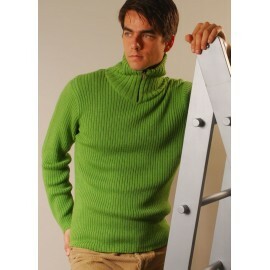 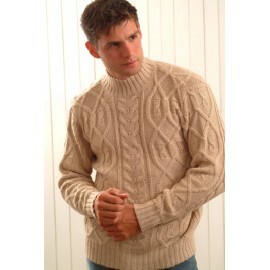 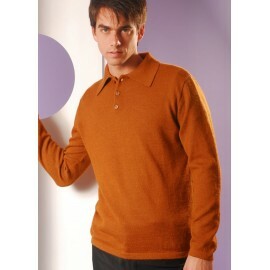 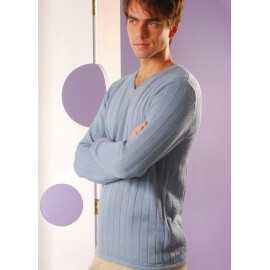 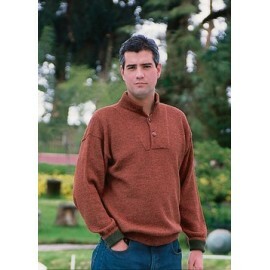 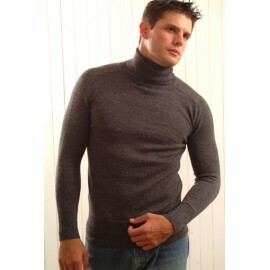 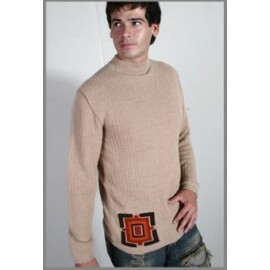 It is comfortable and perfect for insulating your body from the cold during the chilly months. 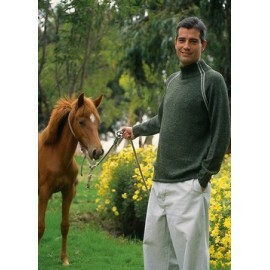 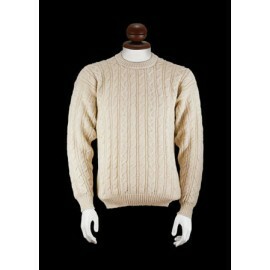 Baby alpaca fiber is tough, a very strong and elastic fiber, resulting in a strong and durable thread of clothing.